The Lower Platte North NRD, the Lower Platte South NRD and the Papio-Missouri River NRD have entered into an agreement to provide technical and financial assistance to the LPWMA Counties. The purpose of this is to assist the LPWMA Counties and their noxious weed control authorities to carry out an intensive, efficient and economical program for control of Phragmites. This will include funding an annual aerial survey to determine the areas of serious Phragmites infestation in the LPWMA Counties and provide 50% of the cost of aerial applications performed on these areas. 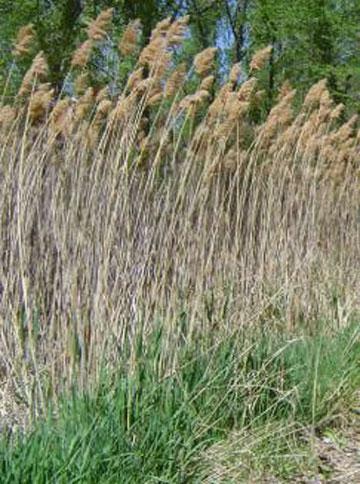 A reed plant that grows up to 16’ high, phragmites spreads quickly through its rhizome root system. New stands are also established by plant seed production, and the transportation of plant roots. 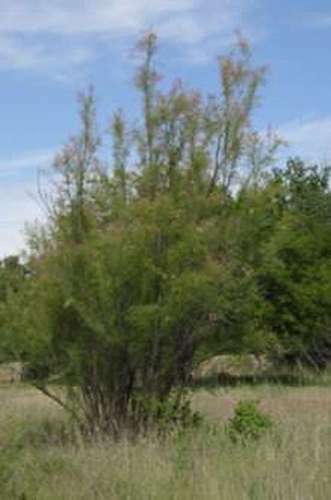 A shrub growing 12’-20’ high, saltcedar has a high rate of evapotranspiration, which may result in water depletion from underlying soils. Saltcedar’s rapid growth can lead to blockage of streams & channels. 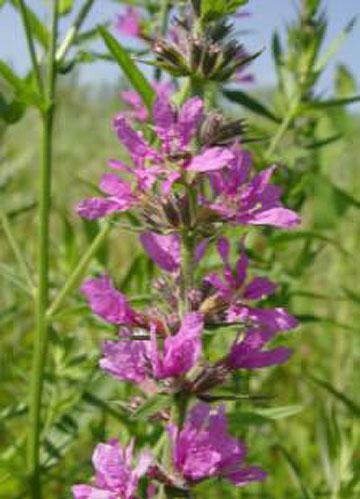 Purple Loosestrife has approximately 2.7 million seeds per plant. This aggressive plant has the potential to spread rapidly once established in an area.